What to Wear in Your 20s, 30s…..
We are all so attached to our cell phones, that often proper etiquette goes out the window. 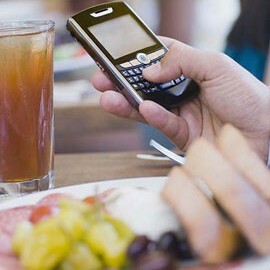 Using your cell while dinning – a quick text or even worse talking – is a definite no-no. Whether you are at a business dinner or lunch, or in a social setting, using your phone during a meal with others is often perceived as having bad manners. It in essence says, “I’m not that interested in being here or hearing what you have to say,” even if this is not your intended message. 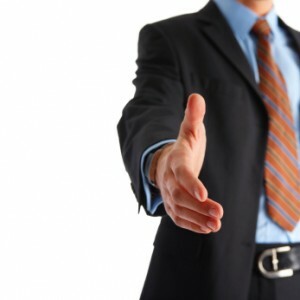 In a professional setting it tells your more savvy clients, colleges, or superiors that you haven’t been “schooled” in business etiquette, which speaks volumes about your business acumen and professionalism. You certainly don’t want this to be the reason to miss out on a potential business opportunity or that a client decides they no longer want to do business with you. The easiest thing to do is turn the phone off to avoid the temptation to be responsive. 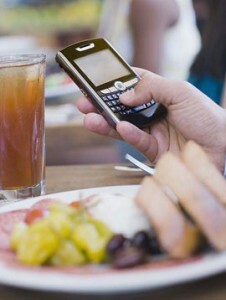 If you must leave it on because you are expecting an important text or call, as a courtesy give other guest a heads up that you may have to take an important call, be sure the phone is on vibrate mode, and if the call comes step outside the dinning area, and be brief. 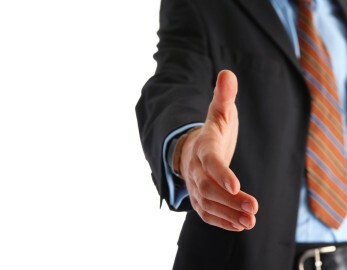 Taking this approach will help keep you in good standing with your business associates.